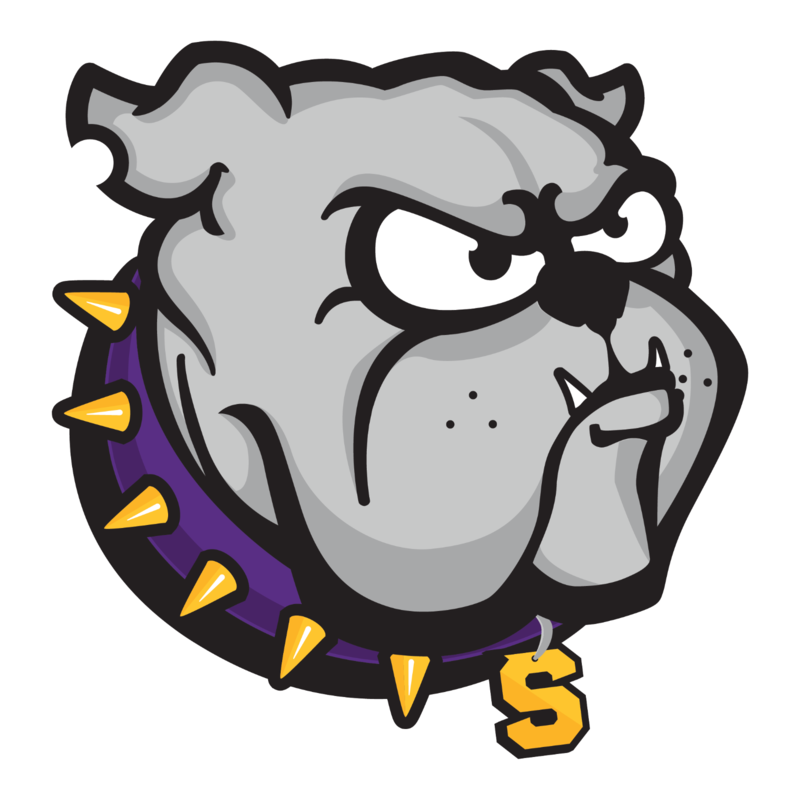 Smyrna Bulldogs Varsity defeated Saks HS, AL 9-0 on Monday as three pitchers combined to throw a shutout. Kaitlin Higgins induced a fly out from #6 to finish off the game. 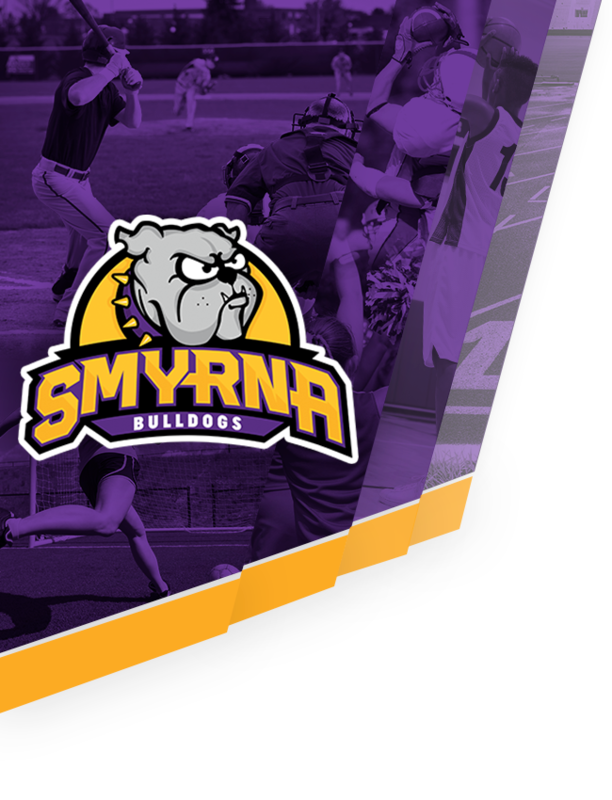 Smyrna Bulldogs Varsity secured the victory thanks to nine runs in the first inning. Katie Goar, Lyssi Drayton, Lexi Shadowens, Anastacia Luna, Lindsey Cross, and Lora Turner each had RBIs in the frame. Smyrna Bulldogs Varsity opened up scoring in the first inning. Smyrna Bulldogs Varsity scored one run when Goar tripled. A single by #27 in the second inning was a positive for Saks HS, AL. Turner led the Smyrna Bulldogs Varsity to victory in the pitcher’s circle. She allowed one hit and zero runs over one inning, walking zero. Higgins and Lora Bonniza entered the game out of the bullpen and helped to close out the game in relief. #7 took the loss for Saks HS, AL. She allowed eight hits and nine runs over three innings. Smyrna Bulldogs Varsity hit one home run on the day. Goar had a four bagger in the first inning. 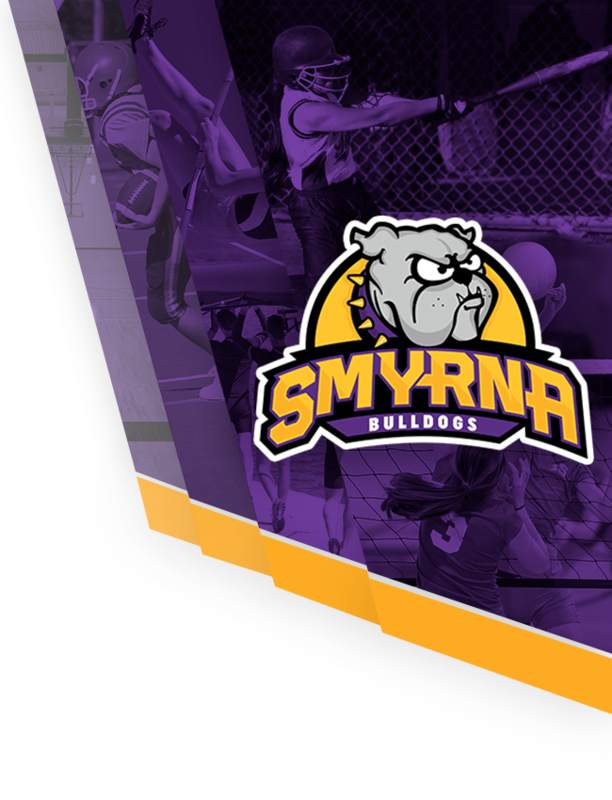 Smyrna Bulldogs Varsity totaled eight hits in the game. Goar and Anna Lay all had multiple hits for Smyrna Bulldogs Varsity. Lay and Goar each managed two hits to lead Smyrna Bulldogs Varsity. #27 went 1-for-2 at the plate to lead Saks HS, AL in hits.